Not everyone has the ‘gift’ of being the best gift giver. Sometimes, it can be far easier to purchase a store-bought card, put a $20 bill inside, then hand it over to the recipient who can spend it on whatever they want. However, with a bit of forethought and planning, you can end up paying less but creating more of an impact with the person who receives it. All you need to do is consider giving plants as a gift. Plants are affordable, customizable, and long-lasting. What’s more, they are more socially acceptable as housewarming gifts, and bereavement gifts than a card with cash ever could be. It doesn’t matter whether you’re a gardener or a savvy shopper, you are sure to find that the best gift is one that’s alive, thriving, and will fit into anyone’s home beautifully. Plants tick all those boxes, especially these below! Buy these plants as your next housewarming gift, and you’ll never stuff another envelope with cash again. 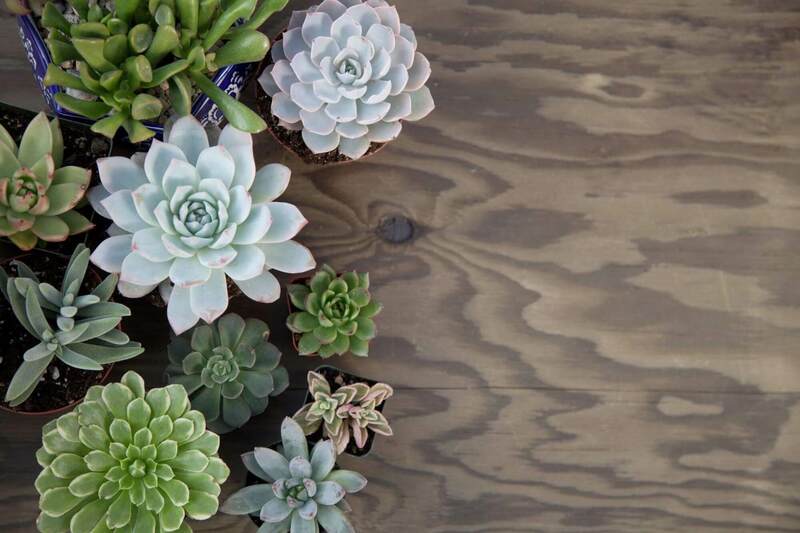 Succulents are some of the most popular plants and for a good reason. Unlike other plants that require you to pander to their needs every day, the succulent thrives on neglect. You can forget to water it, forget to give it sunlight, and it will repay you by growing big and strong. Succulents are also a firm favorite with young people, meaning you are not limited to giving them as housewarming gifts or bereavement gifts. Instead, you can provide them for any occasion. Have you ever found yourself cooking up a storm, only to discover the recipe calls for fresh parsley instead of dried? An entire dish can rely on the subtle flavors of a herb, so why don’t you be someone’s gardener in shining armor by offering herb plants as gifts? The best part is, it may not end up costing you a cent if you can gift cuttings from your own plant. You can then add a beautiful pot, a bit of ribbon, and it becomes a standout housewarming gift for your new neighbors. 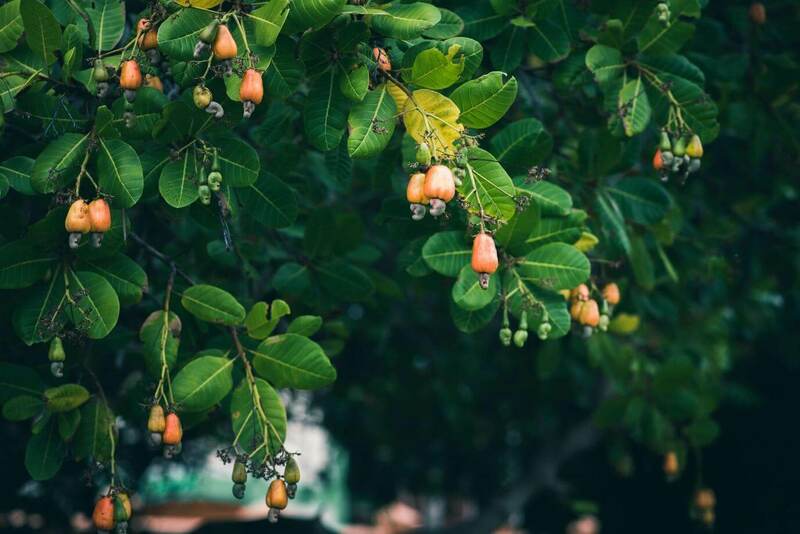 If you live in a suburban area and you’re trying to break the ice with your new neighbors, then a fruit tree could be a way in which to create a blossoming friendship. While such plants as a gift are less convenient for apartment dwellers, those with large sections will relish in the opportunity to own a lemon, orange, or apple tree. Fruit trees are some of the best housewarming gifts. They can prove to be conversation starters, and you can watch as the tree grows alongside your friendship. 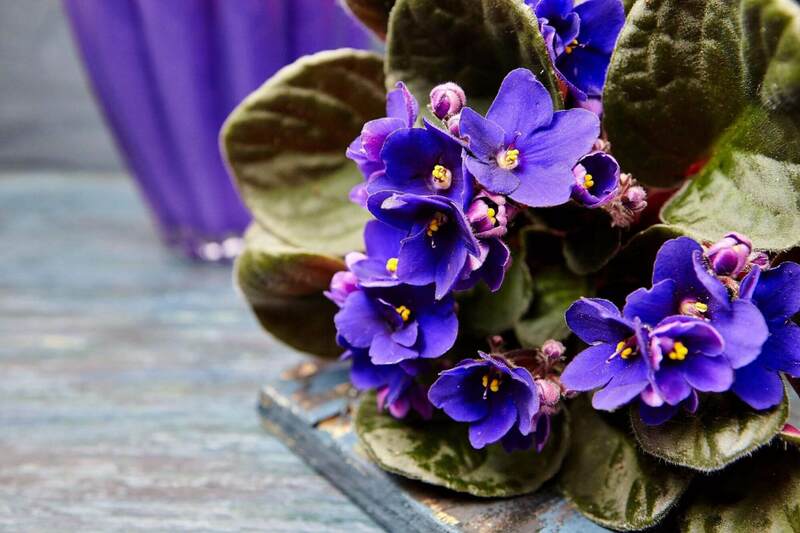 Nothing livens up a room with more effectiveness than a bright flower, which is why African Violets could be a gorgeous bereavement gift or housewarming gift. Their striking shade or purple can lift anyone’s mood! African Violets look lovely in a vibrant yellow pot and will take pride of place on a window sill. Even though they are not as low maintenance as the succulent, you won’t mind in the slightest if it means you can keep it alive for longer. Keep them moist and in the sunshine, but ensure they also get at least eight hours of darkness at night. Lavender is not a traditional gift but seeing as many people who grow it have lots of it, it can help you to get rid of a little bit! 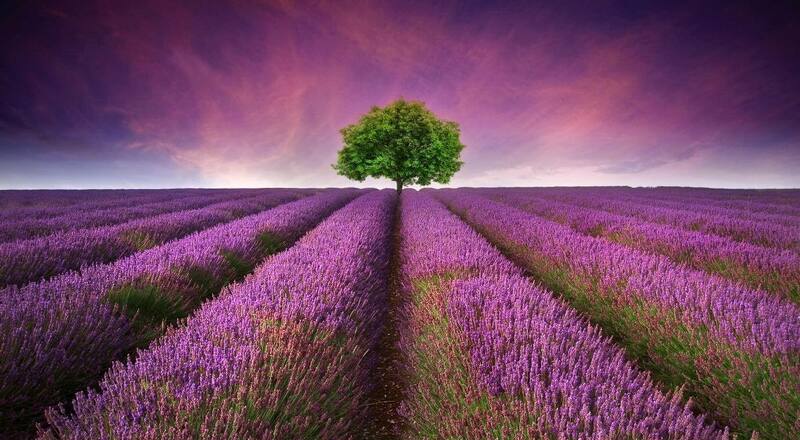 What’s more, there are many benefits of lavender which any new homeowner could appreciate. As most people know, moving house is a hectic time. You can struggle to sleep, and there doesn’t appear to be any end in sight. Lavender offers calming properties while promoting better sleep at the same time. Dress it up nicely in a pot with some ribbon, and you have one of the best housewarming gifts around! Does your friend or a family member need a bit of luck? 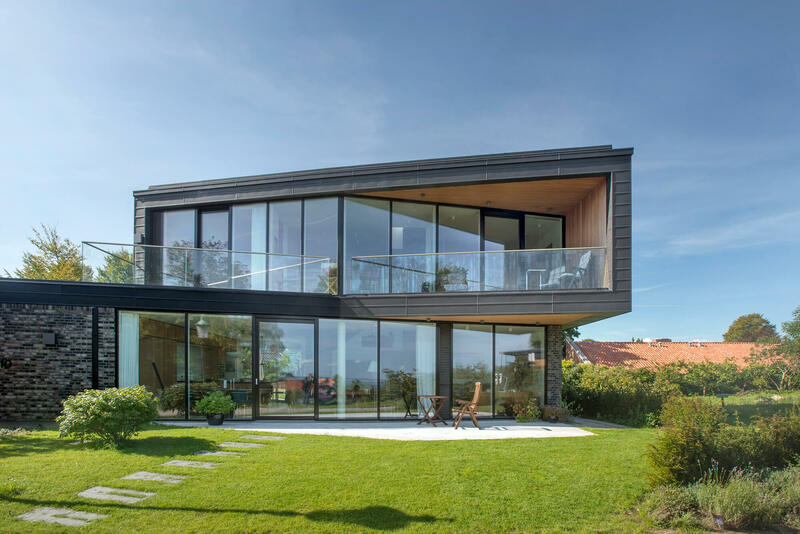 Do you want to wish your new neighbors the best luck upon arriving into your neighbourhood? Then lucky bamboo plants could make the best housewarming gifts and bereavement gifts. Lucky bamboo makes up part of the lily family but doesn’t require a lot of care. You can grow them in either water or soil, and all they need is frequent watering and sunlight. 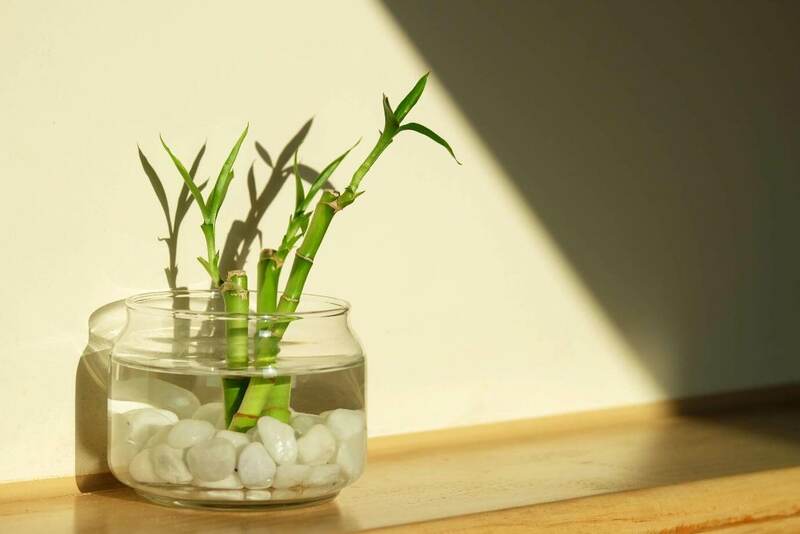 What’s more, in Feng Shui, the lucky bamboo plant is thought to bring good luck and prosperity. 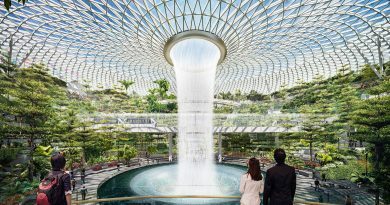 If you decide to give plants as a gift, then you will be pleased to know that most people will be more than happy to receive them. Unlike bouquets, you can keep them alive for a long time, and they can help to liven or brighten any home or atmosphere. If you are struggling to think of the best gift to give someone, you are bound to find a plant that ticks all the boxes. My name is Theresa Le Roux, I am originally from Montreal, Canada but I have spent the last 5 years in beautiful New Zealand. I write SEO/Digital marketing/SMM articles for businesses that want a different perspective on subjects that are important to their content output. This can also help grow rankings in the process so it’s a win-win! I regularly contribute articles about the always changing world of SEO to Clickthrough.co.nz. I am a diehard Game of Thrones fan with a passion for novels and live music! My career goal is to one day write a novel of my own. Connect me via email theresa@clickthrough.co.nz.